Colvin lands a new role at the company. Stephen Colvin, former CEO of Newsweek and The Daily Beast, is joining Robb Report as chief operating officer and president of its digital division, a new role at the company. Colvin comes to Robb Report from VC firm Lerer Ventures, where he served as executive in residence. He previously served as CEO of Newsweek and The Daily Beast for three years. 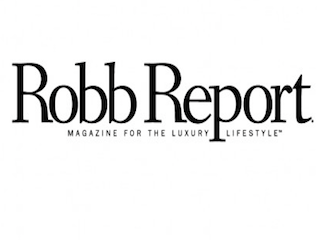 Colvin will report to Robb Report CEO William Curtis.